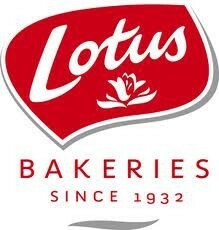 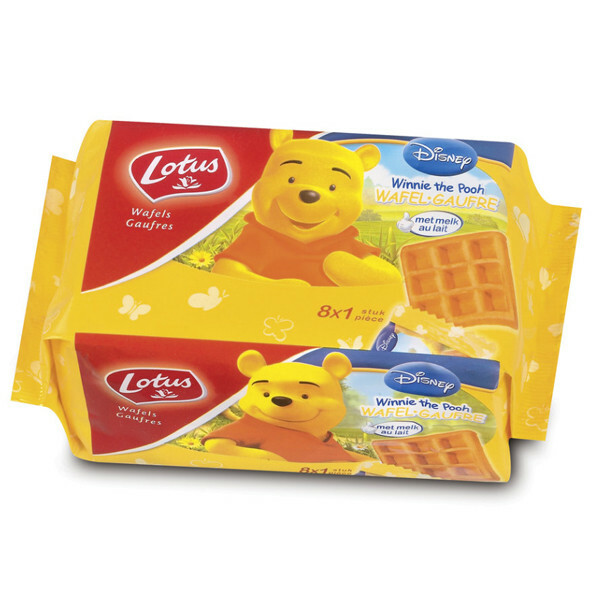 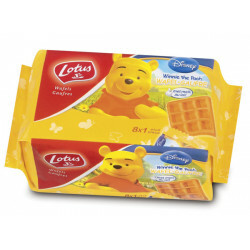 LOTUS Winnie the Pooh Waffle are small vanilla waffles bearing the image of Winnie the Pooh. 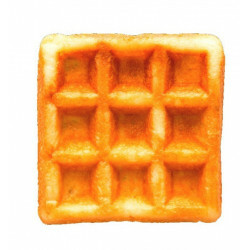 Each waffle is packed individually. 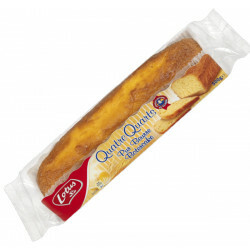 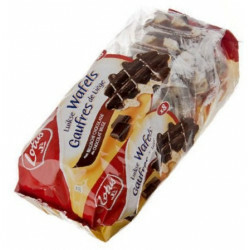 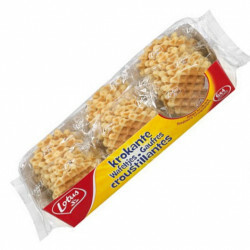 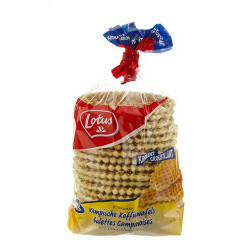 Each pack contains 8 vanilla wafers for 224 gr. 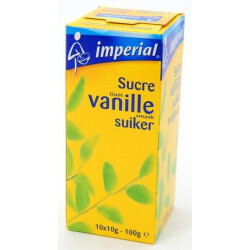 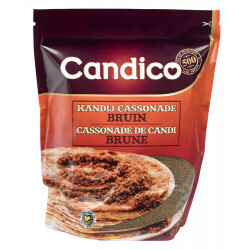 ann b. from LONDON bought this product recently. 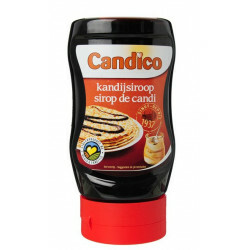 And 5 other customers have bought also this product, and love it. 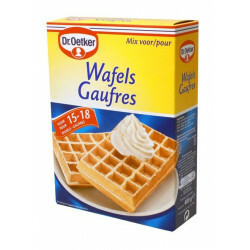 Ingredients: WHEAT flour, ground eggs, sugar, rapeseed oil, glucose-fructose syrup, dietary fiber (oligofructose), stabilizer (glycerol), skimmed milk powder (10% milk equivalent), salt, powders (Diphosphate disodium, sodium hydrogen carbonate), natural flavor, emulsifier (SOJA lecithin).